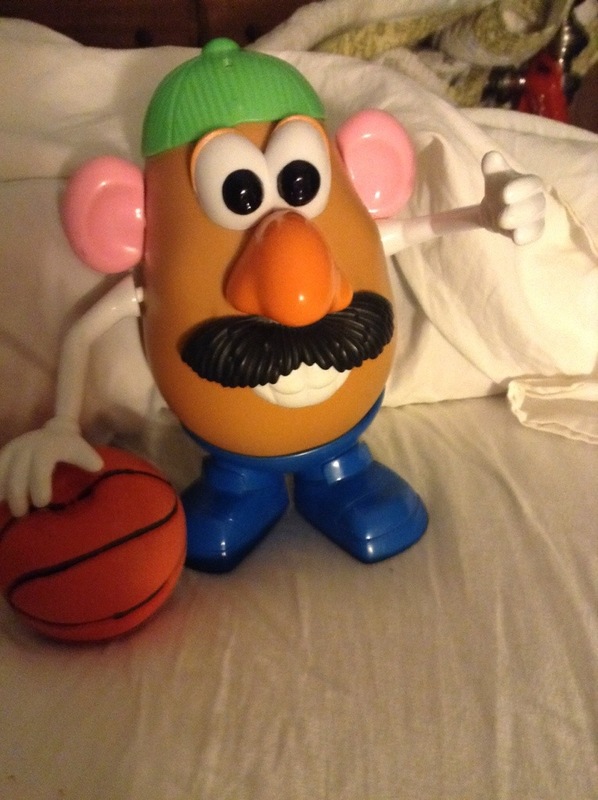 This entry was tagged basketbal, blog, friends, fun, kid friendly, laugh, Mr. 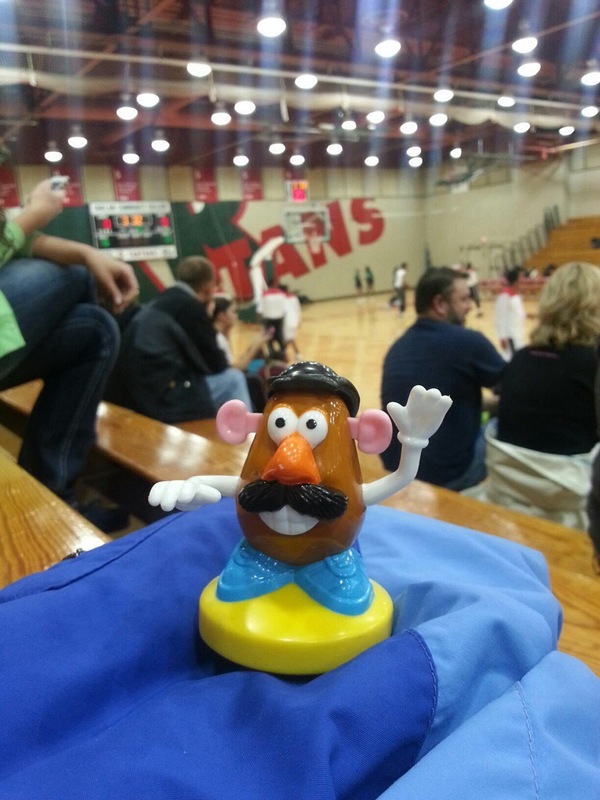 Potato Head, sinclair. Bookmark the permalink.